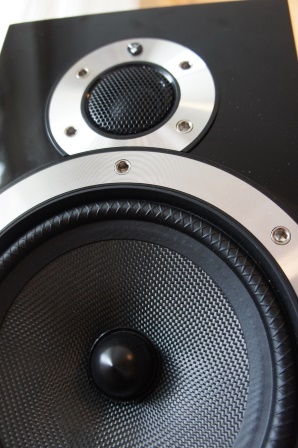 Wharfedale Diamond 10.2 review part 2! Read full article |Comments Off on Wharfedale Diamond 10.2 review part 2! 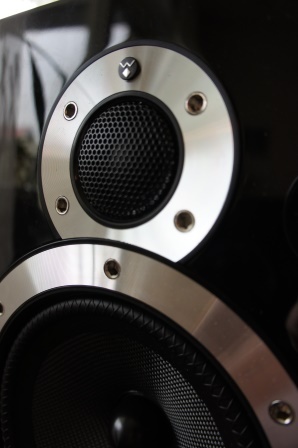 Wharfedale Diamond 10.2 review part 1! Read full article |Comments Off on Wharfedale Diamond 10.2 review part 1! 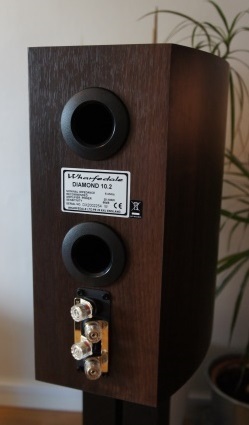 In a series of articles I will review the popular budget priced stand-mount loudspeaker Wharfedale Diamond 10.2. The Diamond 10.2 along with its smaller sibling Diamond 10.1 has got some good reviews among the Hifi Magazines around the world. 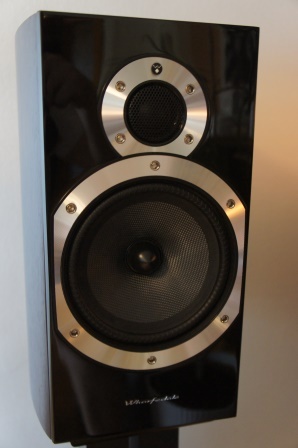 The Diamond 10.2 costs approximately 450$ and has roughly the same price as an entry level DIY loudspeaker of decent quality. 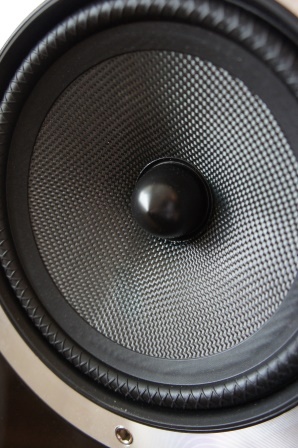 In this article I will try to reveal some of the tradeoffs made in order to manufacture a loudspeaker in this price range compared to a DIY loudspeaker. I will also explore the possibility to make some modifications to the original Diamond 10.2 design in order to make it sound better. First I will unpack the loudspeaker and describe what’s in the “package” and describe its build quality and chosen components. I will listen to the loudspeaker and give my subjective comments about the sound quality. Then I will do a full set of measurements including on and off-axis frequency measurements, impedance and distortion measurements. I will comment my findings from the measurement results. After that I will dissect the loudspeaker and un-mount the drivers, cross-over, ports damping material and examine the cabinet construction in detail. I will measure each individual drivers frequency, impedance, distortion and analyze the cross-over etc. Then I will do some cross-over simulation of the original cross-over and see if there are some possible improvements to be made to the original cross-over or if a complete remake of the cross-over is necessary. I will also make some suggestions on how to modify the original loudspeaker regarding cross-over component quality, cabinet damping and bracing etc. Finally I will do a full set of new measurements of the (perhaps) modified loudspeaker along with new subjective listening impressions. I hope you will enjoy this article series! Read full article |Comments Off on Wharfedale Diamond 10.2 Review!